 For more information check out the Student Caucus webpage or contact us at caucus@trusu.ca. To apply for a position, submit the application form below. Provide a brief description of why you want to join the Student Caucus and be a student representative. Provide a brief description of any experience you have relevant to the committee(s) you are interested in serving on. Include any previous committee or governance experience. Step 4. Upload the saved file to this form.